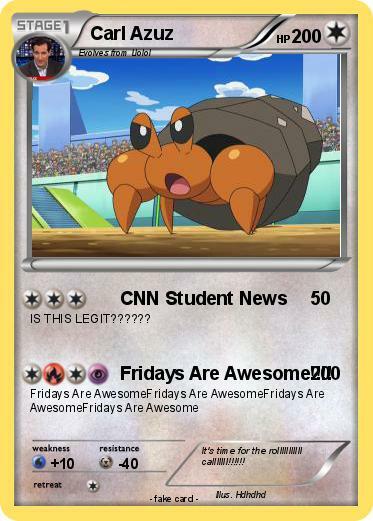 Attack 2 : Fridays Are Awesome!!!! Comments : It's time for the rolllllllllll calllllll!!!!! !